Amala Paul who previously used Anakha as her stage name, is an Indian film actress, who works in the South Indian film industry. She worked in Tamil, Telugu and Malayalam films. After appearing in supporting roles in the Malayalam film Neelathamara and a low-budget venture in Tamil, she received critical acclaim for the portrayal of a controversial character in the film, Sindhu Samaveli. Despite the failure of that film, Amala Paul became noted after playing the title role in Mynaa, receiving critical acclaim for her work. Since then, she has been signed on for several notable projects and is considered a leading actress in Tamil films. She made her telugu debut with movie Bejawada. Amala Paul was born on 26 October 1991 in Ernakulam, Kerala to Christian Malayali parents, Paul Varghese (Father) & Annice Paul (Father). 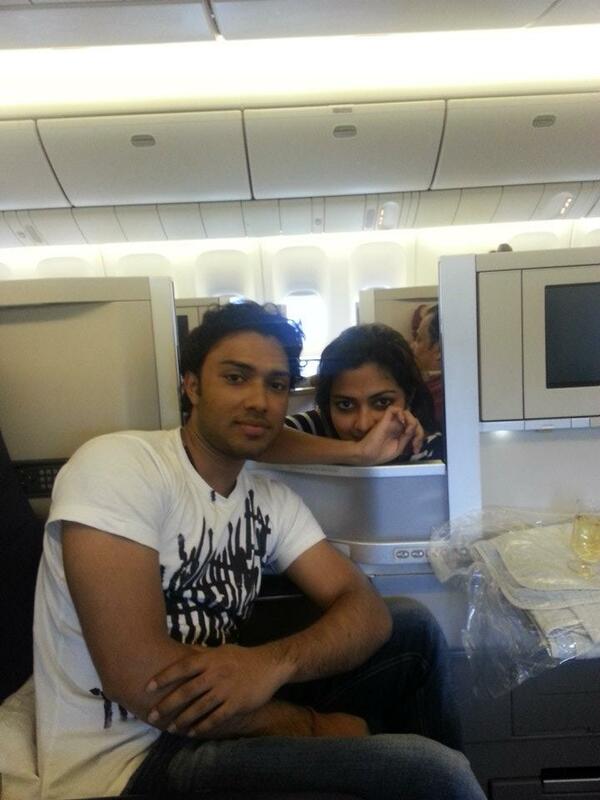 Amala Paul have an elder brother Abijit Paul. After completing her Plus Two examinations at govt girls HSS, Aluva she took a sabbatical to begin a career in films, but has since joined St. Teresa's College in Kochi, to pursue a BA degree in English and is a currently in her third year. Amala Paul, after finishing her education, took a year out before planning to pursue engineering. At the time, her modelling portfolio was spotted by noted Malayalam director Lal Jose who offered her a supporting role in his remake, Neelathamara (2009). Despite emerging a success, the film failed to attract any further offers, as she had anticipated. She pursued roles in Tamil films and went on to sign the low-budget comedy film Vikadakavi which was delayed and ultimately became her sixth release, while also signing on to play the lead role in another small budget film Veerasekaran (2010). Amala Paul then went on to work in Samy's controversial Sindhu Samaveli (2010), portraying the role of Sundari, who has an illicit relationship with her father-in-law. 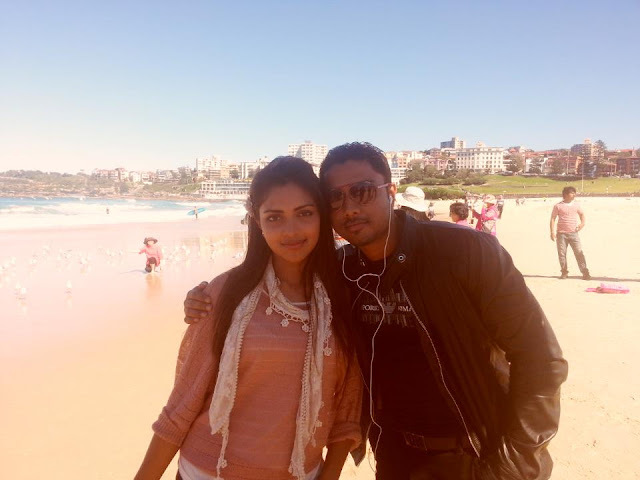 Amala Paul's next release, the romantic drama film Mynaa (2010) by Prabhu Solomon, made her a recognised actress in the industry. Following the success of Mynaa, Amala Paul became touted as the "new star of 2011" as she subsequently signed on to several prominent projects. 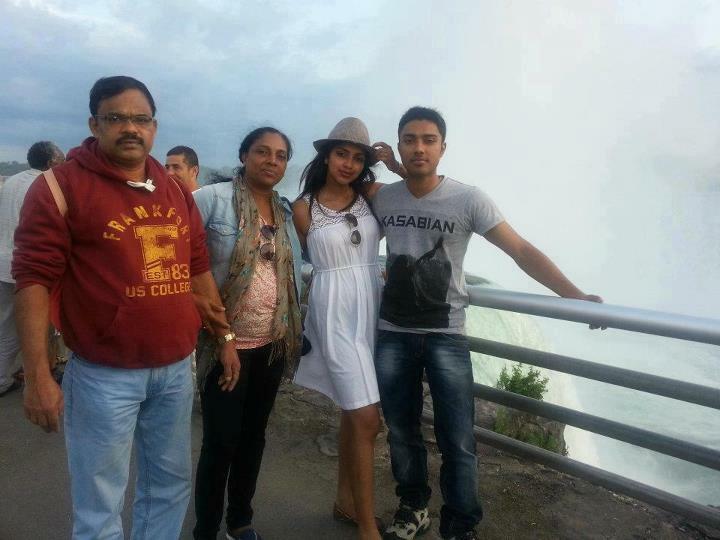 Amala Paul made her telugu debut with Ram Gopal Varma's Bejawada. The film saw her portray college girl, Geetanjali, and featured her opposite Naga Chaitanya, but the film opened to negative reviews and became a surprise box office failure. Amala Paul was paired with veteran Malayalam actor Mohanlal in the film Run Babby Run in which she played the role of a senior news channel editor. The film was a big commercial success and her performance as well as her chemistry with Mohanlal were highly appreciated.